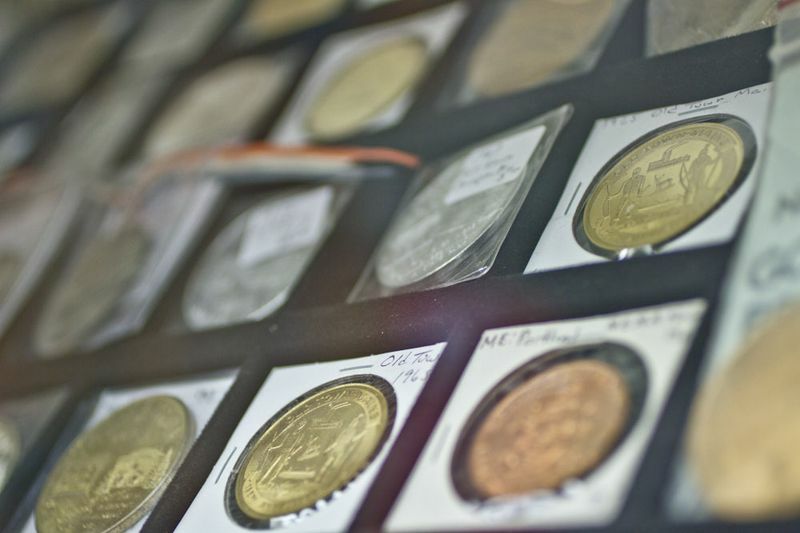 At Maritime International, we deal in all types of world tokens and medals. We are particularly keen to buy trade (i.e. “good-for”) tokens and historical medals relating to Maine. 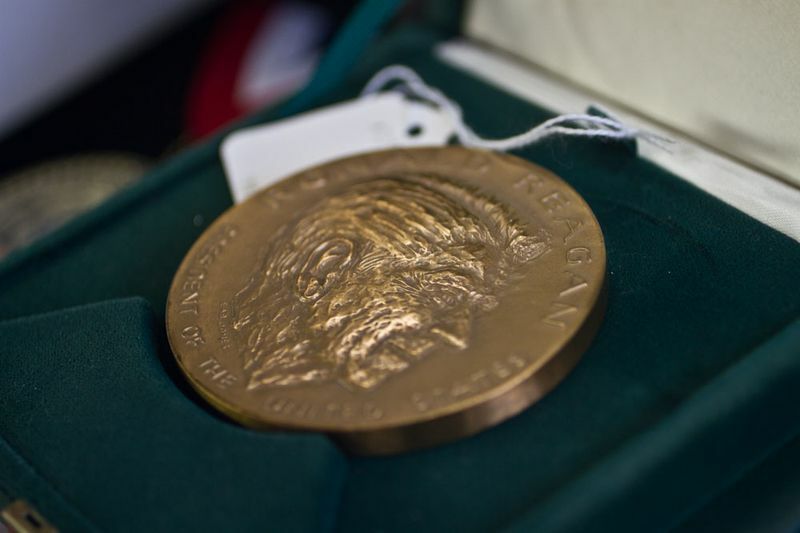 Areas of interest include fairs, political, sports, and engraved awards of various types. 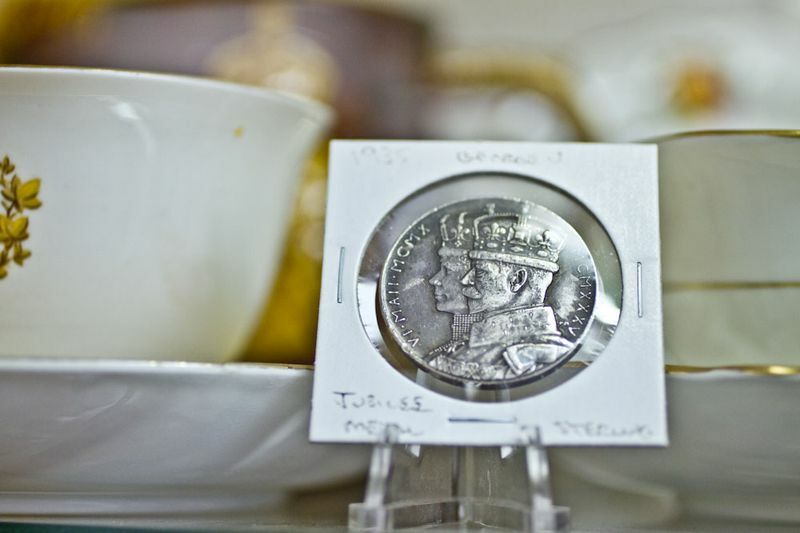 Military related medals are a specialty…the owner has collected them for 30+ years, and is a long time member of both The Orders and Medals Research Society (UK) and the Orders and Medals Society of America.